"New Lies. 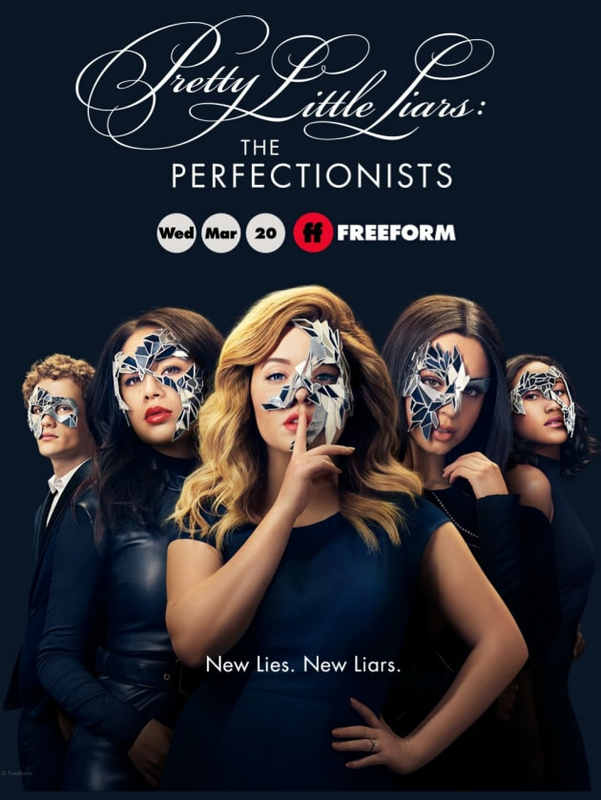 New Liars" is the tagline for Pretty Little Liars: The Perfectionists. Pretty Little Liars Spinoff Poster: New Lies. New Liars.